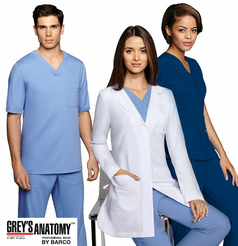 Don't settle for anything less, Grey's Anatomy scrubs are incredibly comfortable, colorful, and come in many styles. 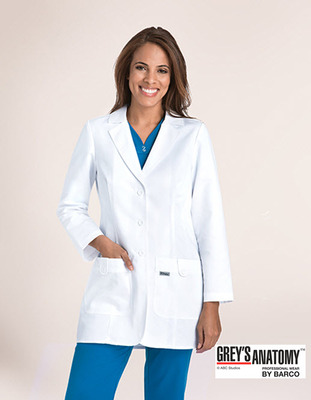 Medical uniforms need to perform double duty, which is why it's so hard to find well-rounded products. In addition to having the durability and comfort to withstand the demands of a challenging job, these uniforms must still present a professional appearance. 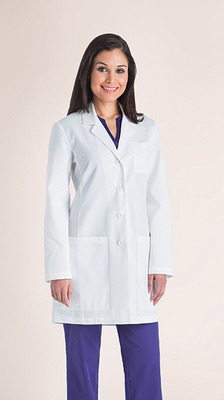 At Sharper Uniforms, we've assembled a lineup of medical scrubs and lab coats that do both. 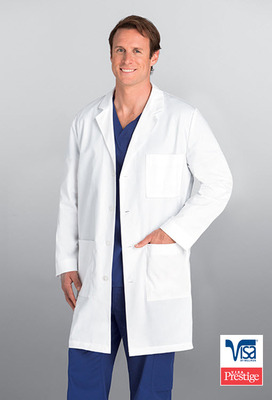 Each of these medical uniform pieces combines fit, form and functionality to ensure that you can perform your job to the best of your ability, day in and day out. 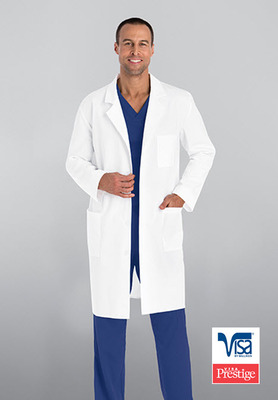 With a wide selection of styles and colors from which to choose, it's easy to find the best medical uniforms for everyone on staff. This collection of Averill's Sharper Uniforms can also be customized. Add embroidery, screen printing or heat sealing to create a uniform with a personalized and professional look. 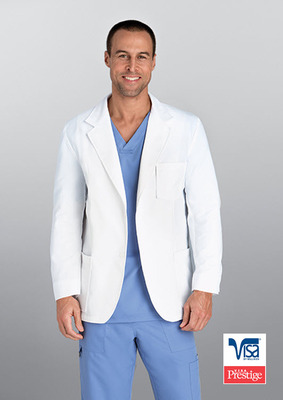 Stay comfortable and look professional on the job by choosing any of these medical scrubs or lab coats from Sharper Uniforms. Two large outside pockets to handle your tablet needs. 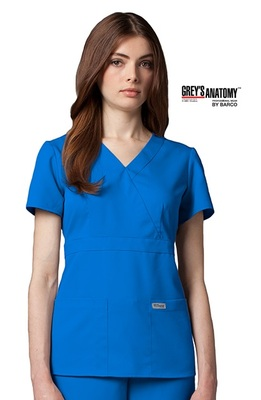 Ladies Grey's Anatomy 2-Pocket V-Neck Scrub Top with shirring detail at back yoke. We offer full service Embroidery, Screen Print and Heat Seal services. 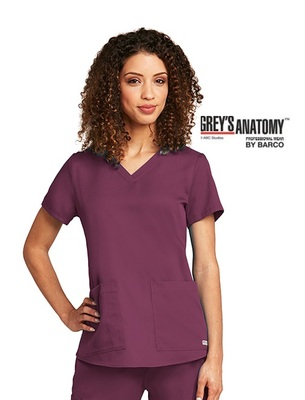 Please e-mail your logo, item number, and quantities to us at Sharper Uniforms and we will send you a price quote. We can modify any off the shelf garment to your needs or manufacture a complete custom garment. Please let us know your specifications. 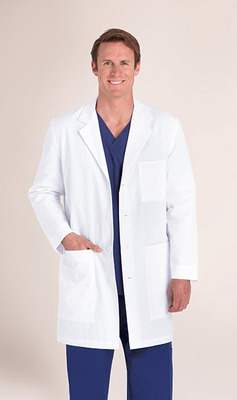 For personal service please call us at 1-877-284-1761 or e-mail us at Sharper Uniforms. Averill's White Glove Logo Decoration Svcs. I decided to buy through your company because you, and your staff were prompt and pleasant to deal with, and I felt more confident that the order would be processed correctly based on the positive nature of that interaction. I wanted to let you know how grateful I was for your superb customer service. I found a lot of unanswered calls and unreturned emails diving into the uniform provider industry. You were the shining exception. Delivering what I asked for quickly and professionally. As I said on the phone, your blazer was my first choice. Thank you so much! The sizes that you sent in the sweater vests worked out perfectly, and the color ended up being awesome! Placed an initial order for 6 aprons to see if we would like them. Well - placed 2 more orders right away. Superb quality, love the colors (we've been looking for hot-pink for a long time) speedy delivery We couldn't be more pleased! Great selection of restaurant uniforms, and nice pricing, it was a pleasure doing business with Sharper Uniforms! We received the Polo Shirts… they look great! I’m very happy with the product and even the colors of our logo… they were right!! Thank you for all of your help! We will definitely be doing business with your company in the future! We love the 2 day delivery and free hemming on hotel pants! I couldn't believe that if Sharper Uniforms hems the pants we can exchange, and even return the pants! The customer service over the telephone is great, I was able to have all my hotel uniform questions answered, it was so nice to have a live person answer the phone! The WEB site is very easy to navigate, I really like the feature of Companion Items & Recently Viewed Items, it makes the restaurant uniform shopping experience much more enjoyable! It was great that I was able to Chat and request a hotel uniform catalog, we have multiple decision makers, and having a catalog made the process a lot smoother! I like the fact the Sharper Uniforms recommended we try samples before we put in a large order for country club shirts. This way we were able to determine, size, fit, and color, and make sure management approved of the selection. It definitely was the way to go! We realy like the fact that Averill's Sharper Uniforms is able to serve all our hotel uniform needs for all our departments: Front Desk, Food & Beverage, Banquets, Housekeeping and Maintenance. The hotel uniforms are very nice. Your selection allows us to fit out all our hotel departments with one stop shopping! The restaurant apron selection is great, both in variety of styles and colors! We really love the ladies fitted blouses for our restaurant, the stretch fabric works really well, and it's nice to have a wide color selection. Copyright © 2016 by Averill's Sharper Uniforms, a division of The Sharper Knife, Inc. All rights reserved.